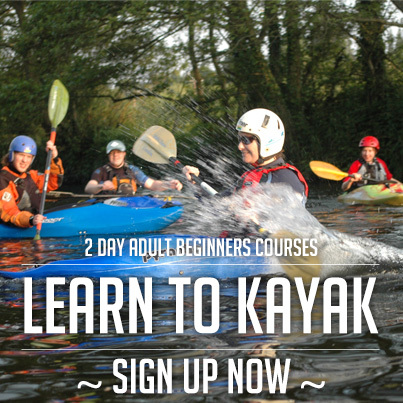 The kayaking course is run over 4 sessions over 2 full days. – Choose your weekend below by selecting a ticket. 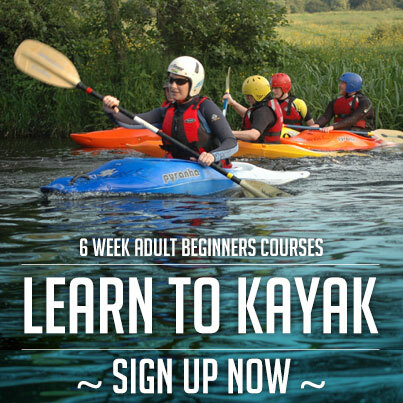 C7 Course – Second round on 6th and 13th of July. River trips with club leaders.